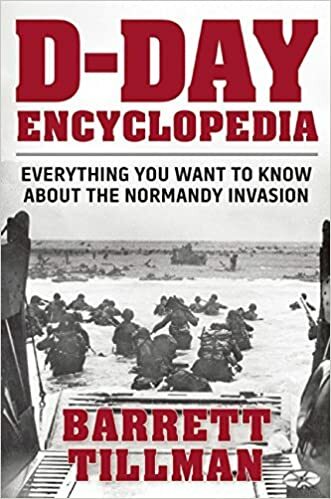 The following article on the 79th Armoured Division is an excerpt from Barrett Tillman’ D-Day Encyclopedia. It is available for order now from Amazon and Barnes & Noble. 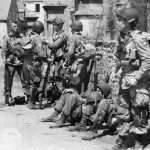 Maj. Gen. Sir Percy C. S. Hobart commanded the 79th Armoured Division, the primary British tank force in Normandy. 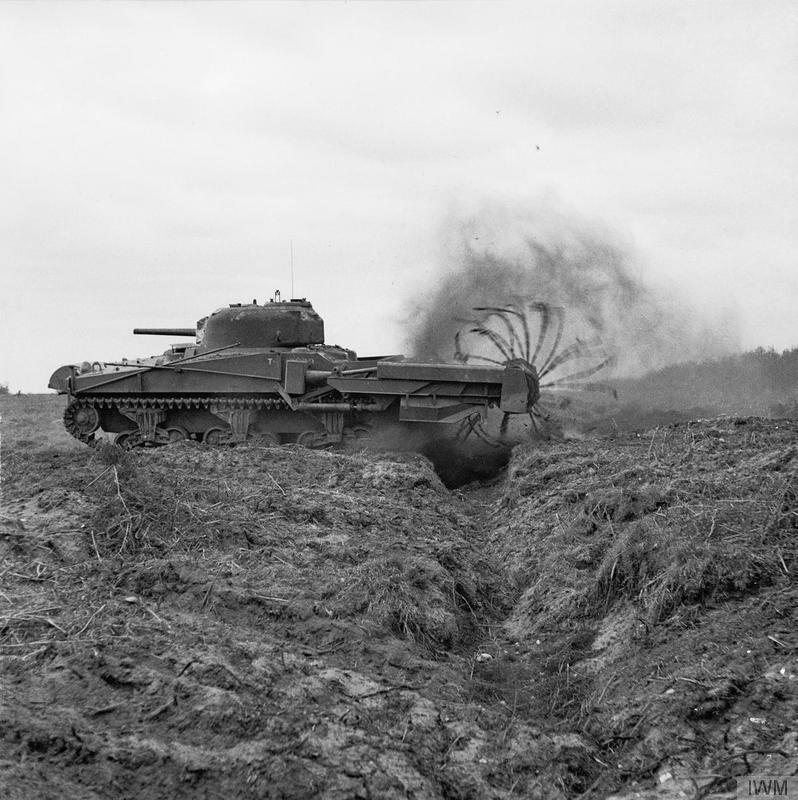 His division was composed of the First Tank Brigade, Thirtieth Armoured Brigade, and First Assault Brigade, composed of Royal Engineer units. The First Canadian Armoured Personnel Carrier Regiment was attached. 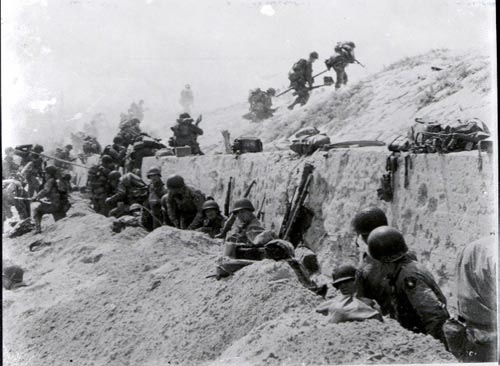 This article on the 79th Armoured Division is part of our larger selection of posts about the Normandy Invasion. 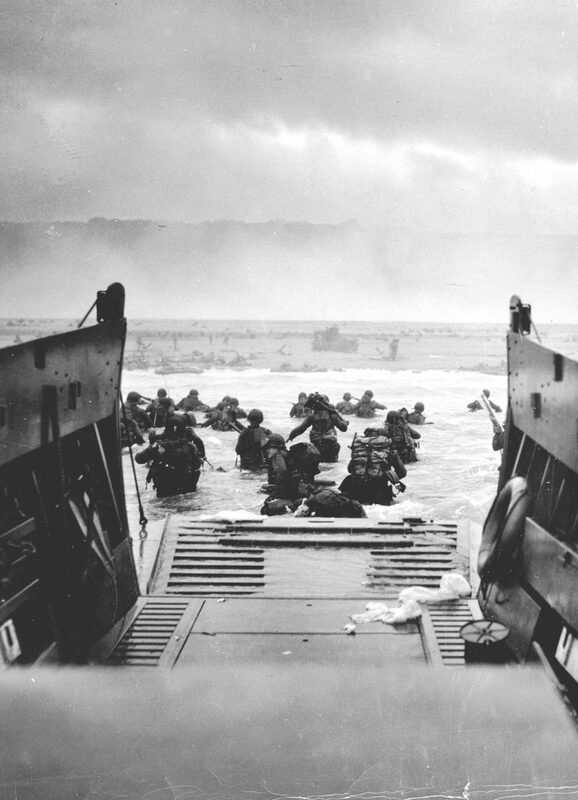 To learn more, click here for our comprehensive guide to D-Day.